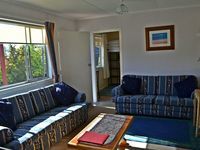 Property 1: 'High Country Cottage' Twizel. Free Wifi! Property 6: The Old Forge - an "Heritage" house. A great place to stay in. 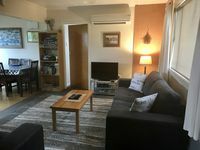 Excellent Location in the heart of Twizel. Property 10: Excellent Location in the heart of Twizel. This property was clean, tidy and in a really good location for our needs.